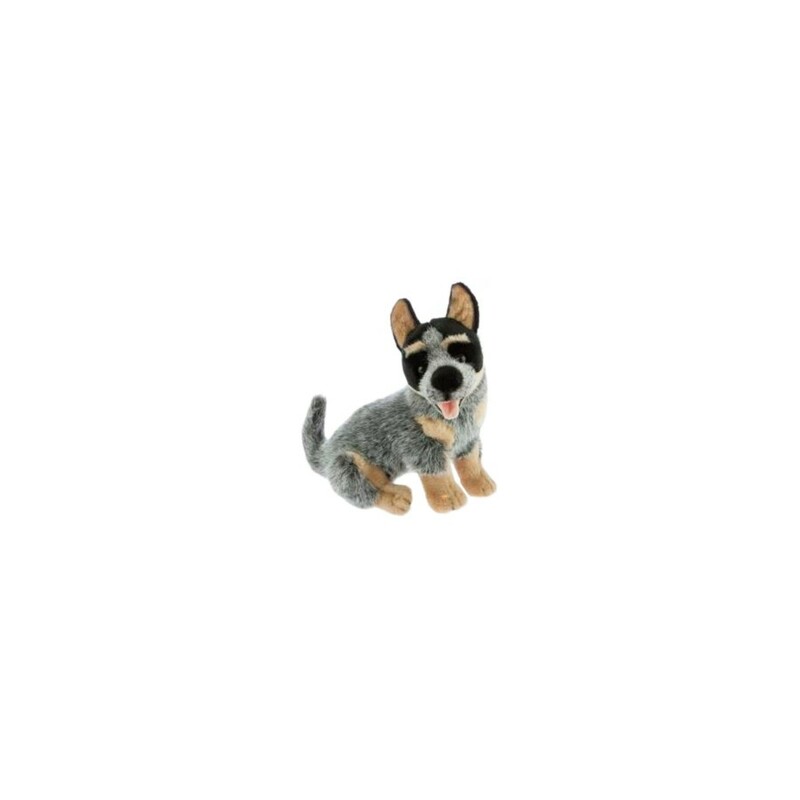 Harley is a 22cm Plush Toy Cattle Dog (Blue Heeler) Doorstop. Australian Cattle Dog Harley makes a great doorstop for your home. This beautifully handcrafted life-like plush is manufactured in the highest quality materials, with meticulous attention to detail, by a company with nearly 60 years experience. Guaranteed to bring smiles, happiness and unconditional love and as a treasured gift.